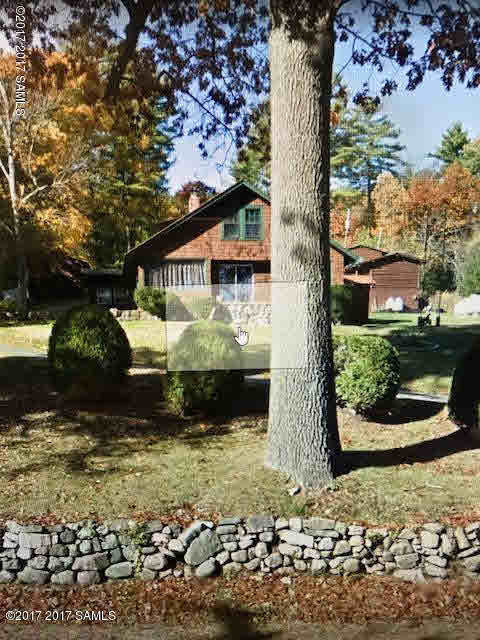 This home has seasonal view of Lake George, fantastic location, with some work this home could be your dream come true! Make it your year around residence or your summer get away! Cabins on property behind house in need of work but could be your families get away, close to all the wonderful things the Adirondacks has to offer. Lakes, skiing, shopping, hiking!